With Fix for Flood Insurance Program Deficit Delayed, Now What? Could ‘Missing Number 1321’ on Subsidies Derail Affordable Care Act? Survey: Who’s Worth What in the Independent Agency System? 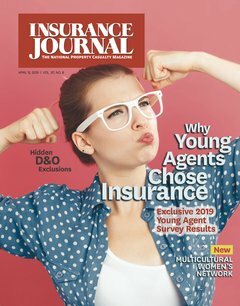 Young Agents: Final Call to Say What You Think! How Is Obamacare Affecting Competition Among Health Insurers?